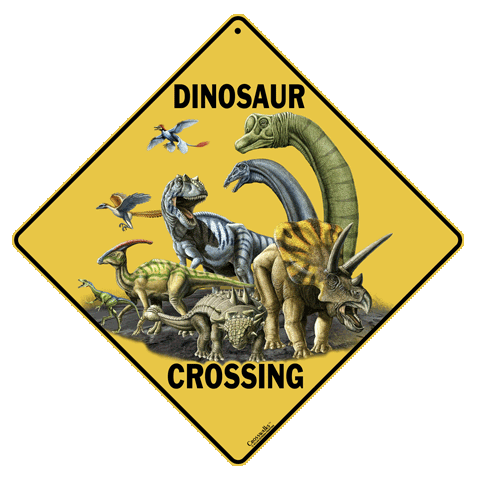 This 12″x12″ road sign is made of metal, unlike our others which are made of a thin styrene material. Way cute! Tags: crossing, metal, road, sign, decor, room.